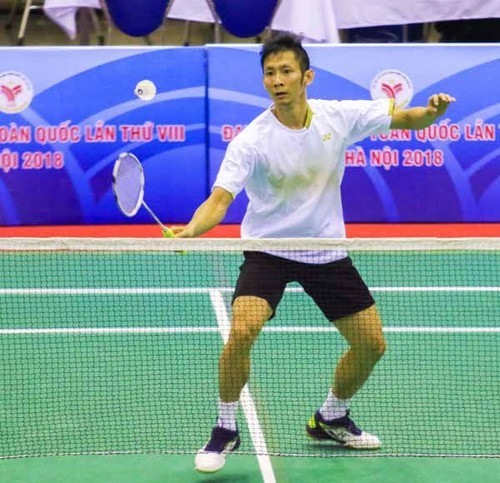 HÀ NỘI — Hà Nội topped the badminton events at the National Sports Games. After 10 days of competition, the hosts won the men’s doubles through Phạm Hồng Nam and Đỗ Tuấn Đức, who beat Bảo Minh and Dương Đức Bảo from HCM City 21-15, 21-13 on November 28. The team also pocketed the mixed doubles gold after injured Nam and his partner Mai Anh withdrew from the all-Hà Nội final against Tuấn Đức and Như Thảo. National badminton legend Nguyễn Tiến Minh of HCM City beat teammate Nguyễn Hải Đăng 21-12, 21-5 for the men’s singles title. Đinh Thị Phương and Đỗ Thị Hoài lost 12-21, 21-23 to Đà Nẵng duo Nguyễn Thùy Linh and Nguyễn Thị Phương Hà. Earlier, Linh took the women’s singles medal, defeating Phương Thùy of Bắc Giang 2-0. Hà Nội took the leading spot with two gold medals. HCM City and Đà Nẵng were second and third. Hà Nội are also in the lead in table tennis after winning two gold medals on November 28. In the women’s team class they trounced HCM City 3-0 while in the men’s team category they beat Hải Dương 3-1. Players will compete in the doubles finals today and singles events will follow. HCM City won both men’s and women’s 3x3 basketball events yesterday. They defeated Cần Thơ 21-15 in the men’s final before overcoming Hà Nội 19-14 on the women’s side. Those were their third and fourth golds in basketball. Earlier they championed in men’s and women’s traditional basketball events. 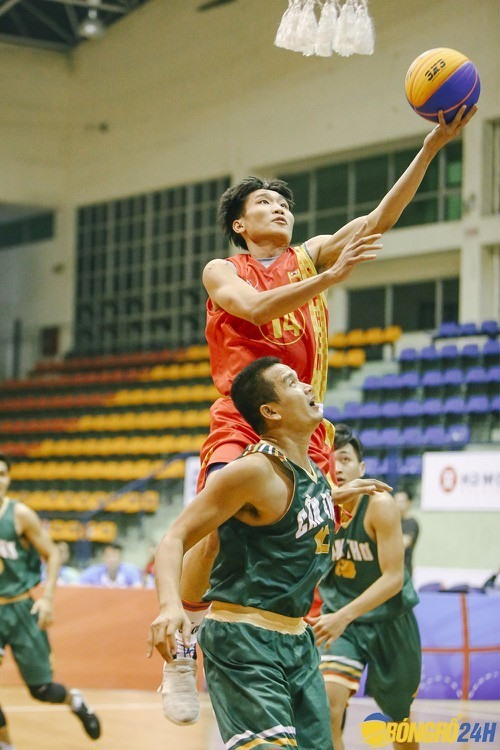 Also in basketball, players Lê Phước Thắng and Lê Văn Đầy of Cần Thơ were banned for 10 years from all activities after they attacked referee Hoàng Thông in a match against Bình Phước last week. They were not allowed to appeal the decision by the Việt Nam Basketball Federation. Thắng and Đầy are popular names at national competitions. They were key players for Cantho Catfish in the Vietnam Basketball Association League.